Learn the difference between the orthodontics treatment from Smile Direct Club compared to a local professional orthodontist in NYC to straighten your teeth. 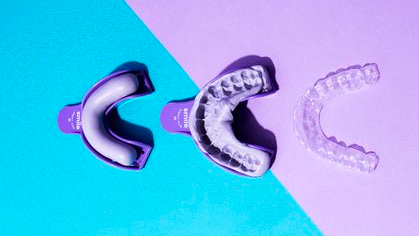 It’s a popular option for the consumer who would like to correct their smiles with at-home aligners without in-person exams or visiting the orthodontist or your local dentist. Smile Direct Club is a teledentistry company that produces 3D-printed clear aligners to help straighten teeth. It is the first digital brand for straightening consumers’ smiles. Most of the business and dentist interaction with consumers is conducted online. The ideal candidate for Smile Direct Club treatment is someone with minor to moderate tooth correction such as spaces between teeth, crowding, and rotations. 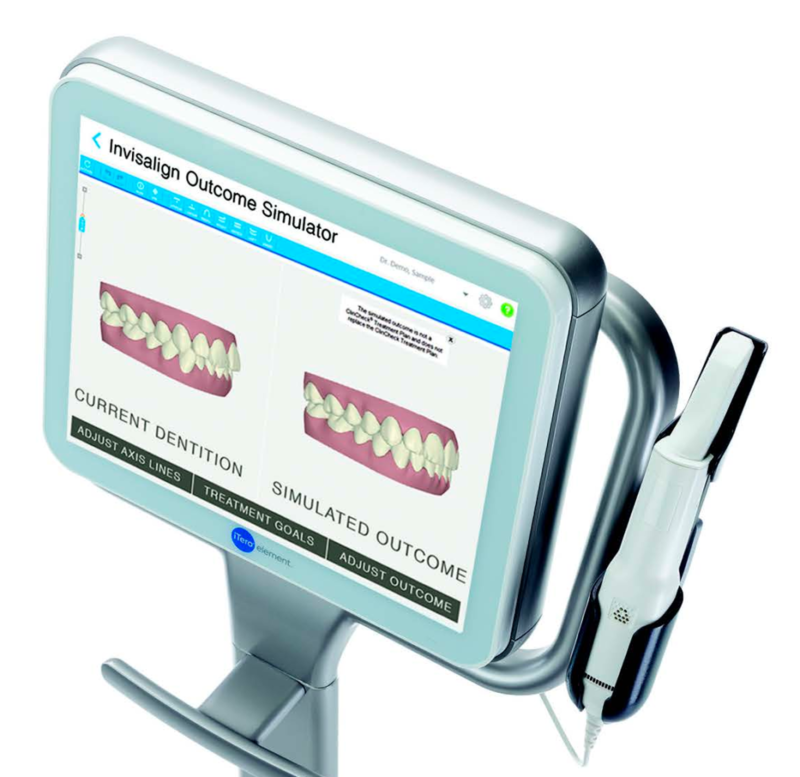 Need more accurate orthodontics pricing? Please call 212-972-3522 to receive additional information. Save up $1,000 on Invisalign orthodontics treatment clear braces. We accept insurance, financing and HSA and FSA. Smile Direct Club pricing in NYC with two payment options for SinglePay is a one-time payment of $1,850 and SmilePay with $250 down payment and $80 a month for 24 months. Is the low cost of Smile Direct Club worth it? You may be wondering if the low cost of having your teeth straightened at-home with Smile Direct Club is worth the price? Maybe not since there are no in-person exams and treatment options with a licensed orthodontist or dentist who can monitor your progress and provide any recommendations for faster results. Customers send selfies and use teledentistry with their Smile Direct Club treatment every 90 days. 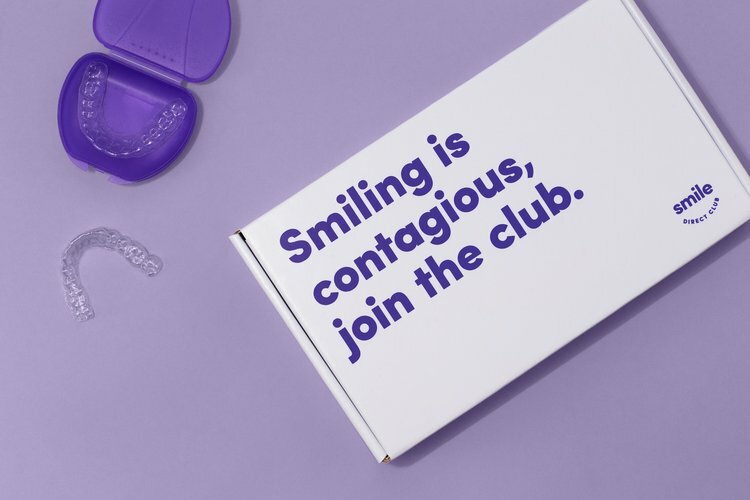 Consumers receive a kit in the mail to send back to Smile Direct Club to take their own molds. Custom teeth aligners are created with 3-D printers and are sent back by mail with instructions. Smile Direct Club uses remote teledentistry to monitor the progress by a dentist by looking at selfies sent by the patient. There are no dental office locations visits or exams and check in are every 90 days. Made for convenience, and for patients who may fear of visiting dentist offices. No in-person treatment with an orthodontist or dentist who may exam your teeth straitening progress, provide helpful support, and treatment. 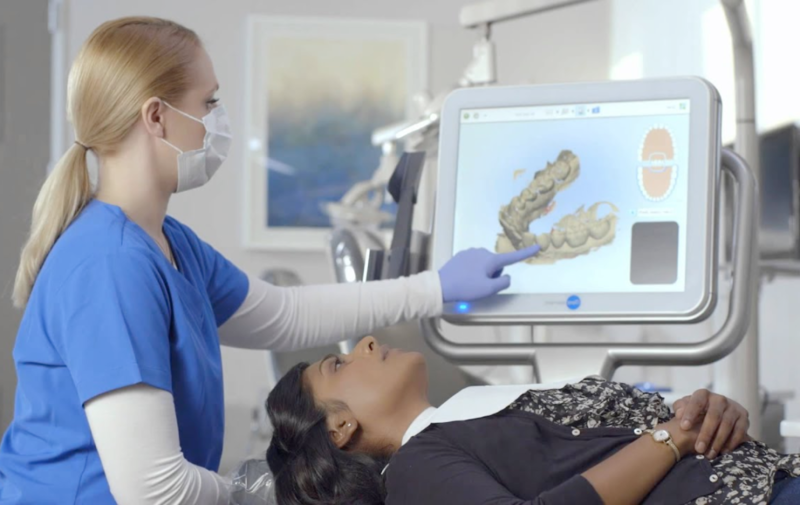 The in-person treatment with a local orthodontist in NYC allows for a licensed professional to identify any oral issues with 3-D exams and scanning before starting any orthodontic treatment. Visualize how your teeth may look after Invisalign treatment with clear braces. Seeing the end result before you decide if Invisalign orthodontic treatment is right for you, can take the guesswork out of your decision and put you on the path to the smile you’ve always wanted. Dr. Jacquie Smiles offers her patients in NYC with simulated orthodontics of your personal transformation right before your eyes. Preview side-by-side comparisons of your current smile and your simulated smile. Monitors your progress and provides support for treatment. Easy to schedule an emergency visit in case you need assistance during your teeth straightening treatment. You will need to visit the dental office a few times for your checkups with an orthodontist to monitor your progress. View before and after photos of orthodontics patients. Visiting your local orthodontist is the best option recommended for patients in NYC who want to straighten their teeth as painless, safe and quick as possible. Straightening your teeth to improve your smile and overall oral health should not be taken lightly. If you need help deciding which option is best for you, consult with an experienced and licensed orthodontist like Dr. Jacquie Smiles. Schedule your no-obligation consultation today by calling 212-972-3522 or fill out the contact form to receive additional information. >> How many hours per day should I wear my Invisalign aligners?